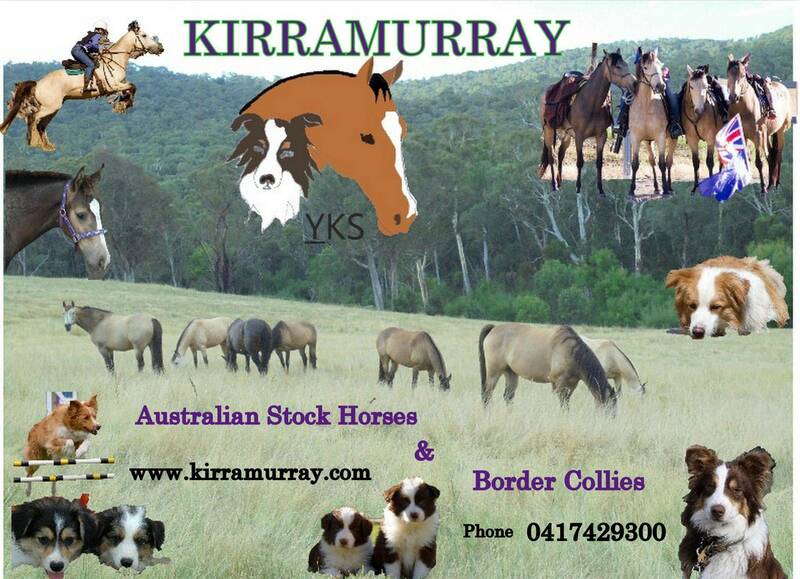 Located in Yass and also in Maragle NSW we are close to Canberra and short drive from Sydney or Albury. 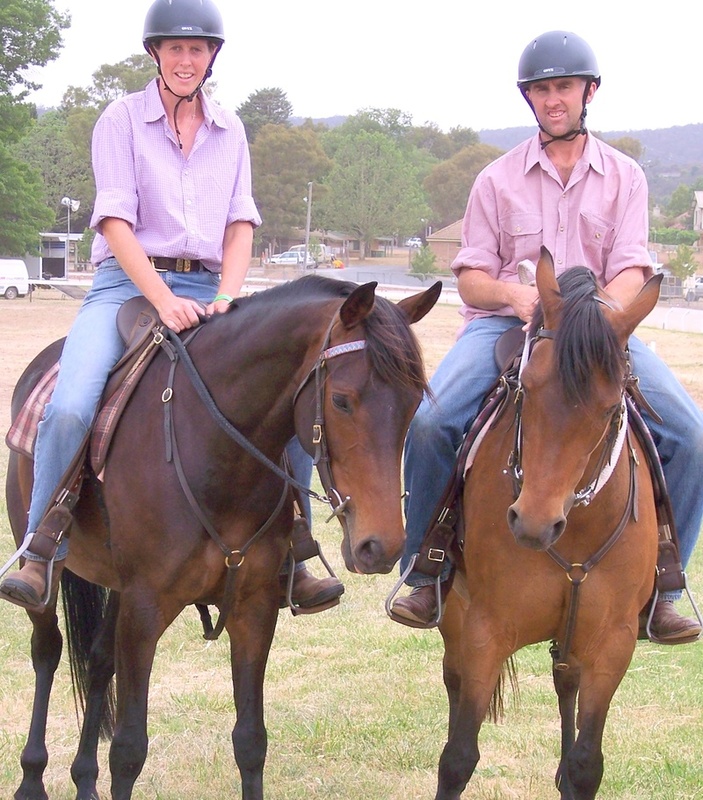 Claire has been training horses and dogs since 1991. 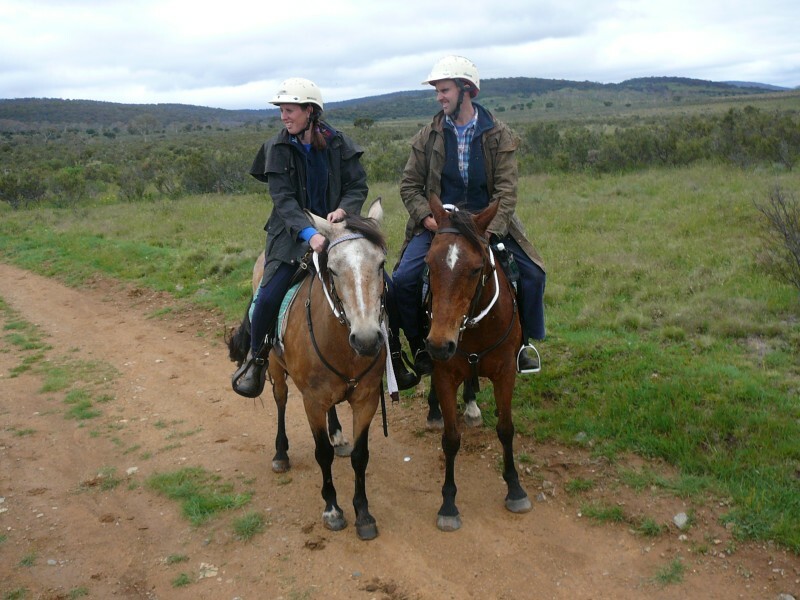 Varying from brumbies to home bred horses they've gone on to compete in varied fields. Our dogs have been by our sides during the adventures and we have strived to produce calm, intelligent versatile dogs who have the ability to compete, work or be a fantastic part of the family. With the focus now on our young family our children are out competing and the driving force to selecting bloodlines in our horses and dogs which compliment a busy rural lifestyle.